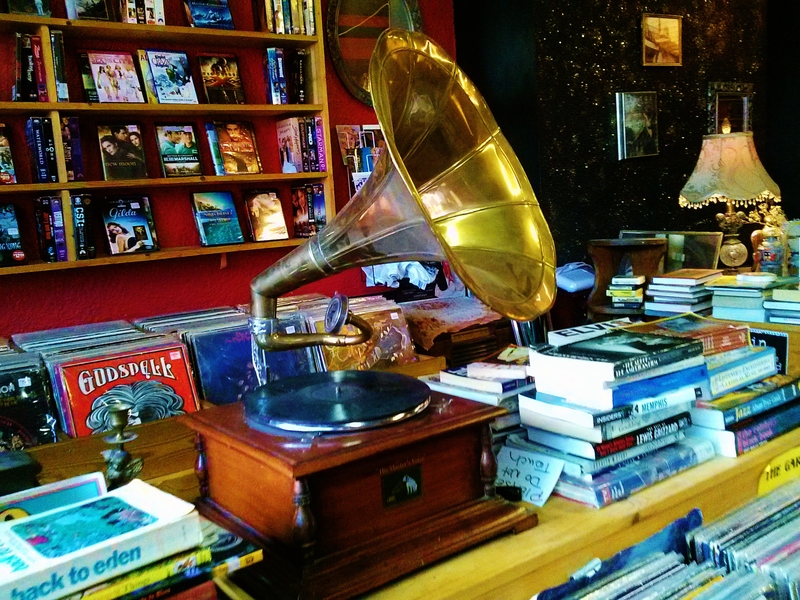 Renaissance Records will open early Saturday, at 8 a.m. Tucked away just behind the Methodist church in Five Points, the little corner shop carries a variety of music, new and old (and very old). 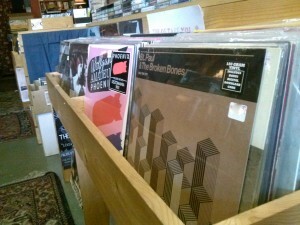 In addition to the regular rotating stock, Renaissance will give away some special RSD merch while it lasts. Also in Five Points, Charlemagne Record Exchange will take 20 percent off their used records. If you’re into live music, stick around to see Beck and the Frets perform at 2 p.m. The shop opens at 8 a.m. 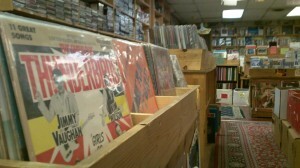 While it’s the youngest shop on the list, Seasick Records in Crestwood always delivers a lively Record Store Day. Headcounts number in the hundreds each year, and folks are known to camp out the night before. Why? This year, Seasick will hold ticket giveaways to Sloss Fest, a turntable/vinyl giveaway, plus some limited prints by Boss Construction. 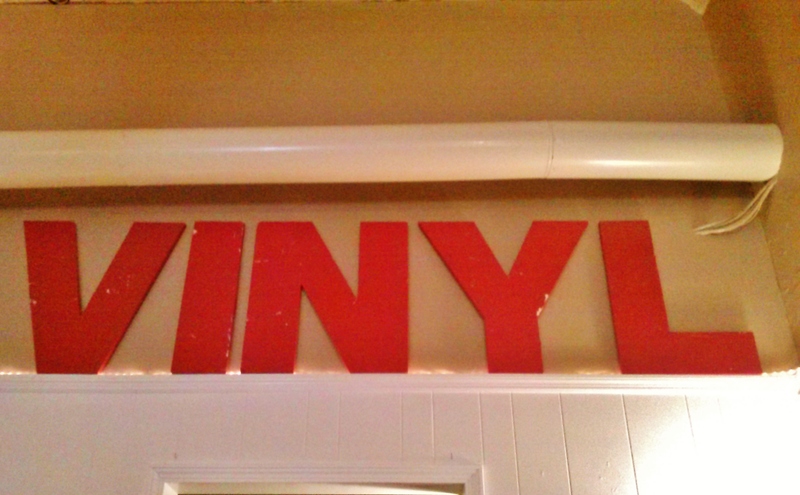 There will be DJ sets throughout the day, and discounts include 50 percent off used CDs and $3 LPs. Doors open at 8 a.m. If you find yourself aching for more when Record Store Day is over, plan to attend the Record Store Crawl on May 19. You’ll hop aboard the crawl bus and hit the same familiar spots with other record store habitués, have some pizza, maybe a drink why not. There will be discounts- 15 percent off at each record store. All the shops will be open by 8 a.m. this Saturday, so come out and support Birmingham’s local purveyors of recorded music!